Crave To Claim takes us to the Omega Compound and into the clutches of the Omega Mothers, who we find out much more about. Distrust is obviously a strong factor when it comes to them and some of their dubious behavior, but, as always in my stories, everyone has a reason for the choices they make. Many choices are made in this book that (hopefully) brings the story to a satisfying conclusion, with surprise, drama, and declarations along the way. I have loved writing this series. 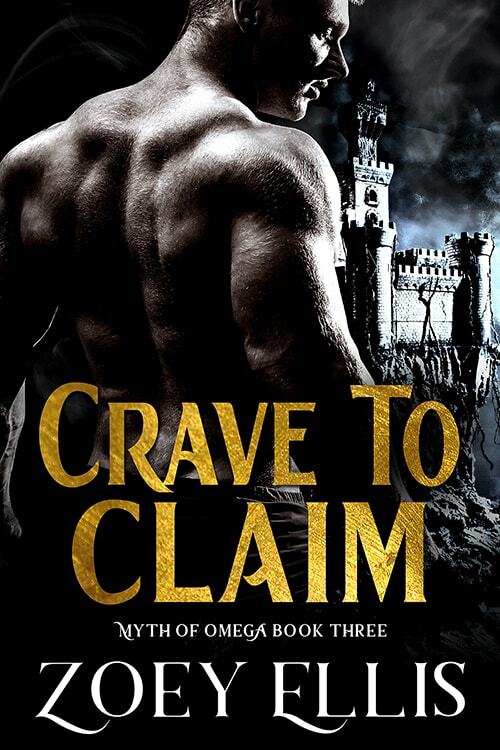 I have two more short works planned that will be attached to this Crave trilogy; firstly, a novella for Torin and his Omega, Victoya, which will hopefully be ready for Claim’s release, and then in a few months time, a novella where we get to meet Drocco’s grandfather. Both will have limited availability so keep an eye out to see where you can get them. 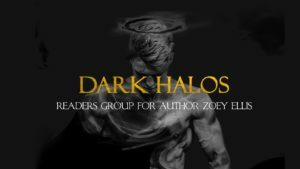 The best bet is to join Dark Halos. I’m keeping this post short because I have much to do, and I’ll be posting again soon with an announcement about the series, but for those who don’t read my ramblings in the back of the books, thank you for checking out my blog and my books. I am humbled by the emails and messages of support I have received for this story and I hope this last book does the series justice for you.